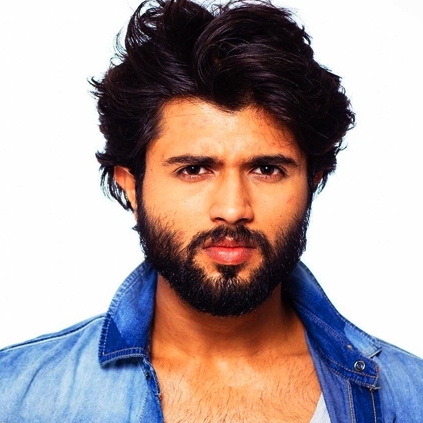 As reported earlier Iru Mugan director's next is with the recent Telugu sensational star Vijay Deverakonda. The film is bankrolled by Studio Green Productions and Mehreen Pirzada will play Vijay Deverakonda's pair while Sam CS will score the music. A pooja ceremony for the film took place a few days back at Ramanaidu Studios, Hyderabad. Now it is officially announced that this promising venture is titled as Nota. Quite an interesting title isn't it. Nota generally means none of the above but we are not sure what this title really stands for. 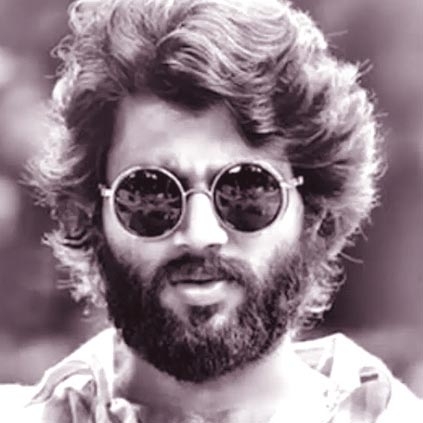 The sensational star Vijay Deverakonda's next, tentatively titled Production No 14, directed by Anand Shankar is currently in its production stages. Bankrolled by Studio Green Productions (it is their 14th film, hence the title), the film also stars Mehreen Pirzada and music composed by Sam CS. It was announced just a short while that an official statement regarding the film will be made at 5 PM tomorrow, March 8. 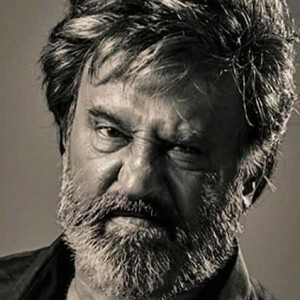 'ஷகீலா' வாழ்க்கை வரலாறு: 'ஹீரோயினாக' நடிக்கப்போவது யார் தெரியுமா? 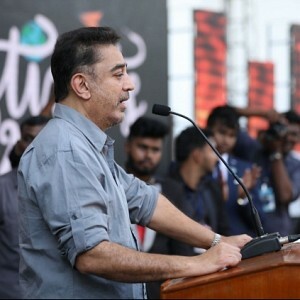 'அரசியல்' வேண்டாம் என நினைத்தேன்... 'கமல்' ஓபன் டாக்! நிஜத்தில் மட்டுமல்ல படத்திலும் 'ரொமான்ஸ்' செய்யப்போகும் 'காதல்' ஜோடி! 'சூப்பர்ஸ்டார்' தொடங்கி சூர்யா வரை.. 'கீர்த்தனா'வை வாழ்த்தக் குவிந்த நட்சத்திரங்கள்! People looking for online information on Nota, Vijay Deverakonda will find this news story useful.